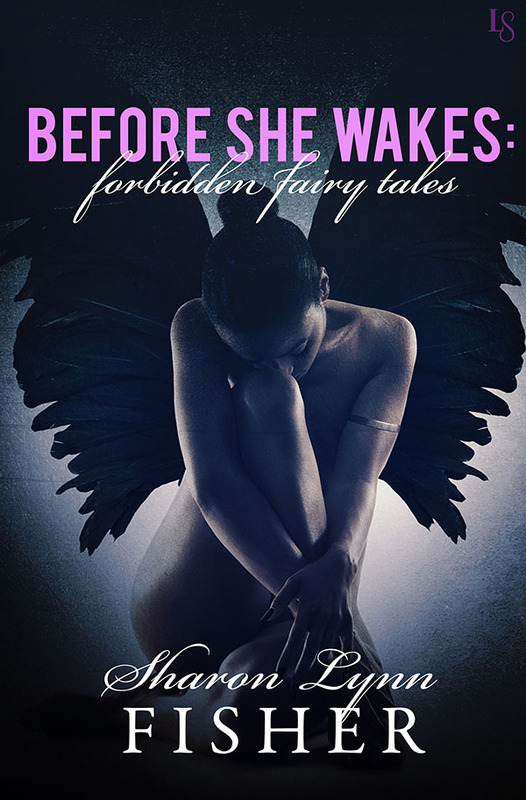 "Wonderfully written and wonderfully romantic, The Absinthe Earl sweeps readers into a powerfully re-imagined Victorian Ireland where a strong queen rules and the world of Faery is just a heartbeat away." They crossed centuries to find each other. Their love will shatter worlds. Miss Ada Quicksilver, a student of London's Lovelace Academy for Promising Young Women, is spending her holiday in Ireland to pursue her anthropological study of fairies. She visits Dublin's absinthe bars to investigate a supposed association between the bittersweet spirit and fairy sightings. One night a handsome Irishman approaches her, introducing himself as Edward Donoghue. 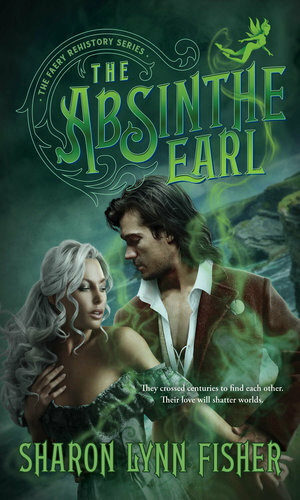 Edward takes absinthe to relieve his sleepwalking, and she is eager to hear whether he has experience with fairies. Instead, she discovers that he's the earl of Meath, and that he will soon visit a mysterious ruin at Newgrange on the orders of his cousin, the beautiful, half-mad Queen Isolde. On learning about Ada's area of study, he invites her to accompany him. Ada is torn between a sensible fear of becoming entangled with the clearly troubled gentleman and her compelling desire to ease his suffering. Finally she accepts his invitation, and they arrive in time for the winter solstice. That night, the secret of Edward's affliction is revealed: he is, in fact, a lord in two worlds and can no longer suppress his shadow self. Little does either of them realize that their blossoming friendship and slowly kindling passion will lead to discoveries that wrench open a door sealed for centuries, throwing them into a war that will change Ireland forever. Psychologist Elizabeth Cole prepared for the worst when she accepted a job on a newly discovered world -- a world where every colonist is tethered to an alien who manifests in the form of a dead loved one. But she never expected she'd struggle with the requirement to shun these "ghosts." She never expected to be so attracted to the charming Irishman assigned as her supervisor. And she certainly never expected to discover she died in a transport crash en route to the planet. Reincarnated as a ghost, Elizabeth is symbiotically linked to her supervisor, Murphy--creator of the Ghost Protocol, which forbids him to acknowledge or interact with her. Confused and alone--oppressed by her ghost status and tormented by forbidden love--Elizabeth works to unlock the secrets of her own existence. But her quest for answers lands her in a tug-of-war between powerful interests, and she soon finds herself a pawn in the struggle for control of the planet...a struggle that could separate her forever from the man that she loves. "This is a really fun Sci-Fi romance...Very cool setup and characters that I couldn't put down... just start reading it without reading blurbs and the twist at the beginning will really hook you in!"